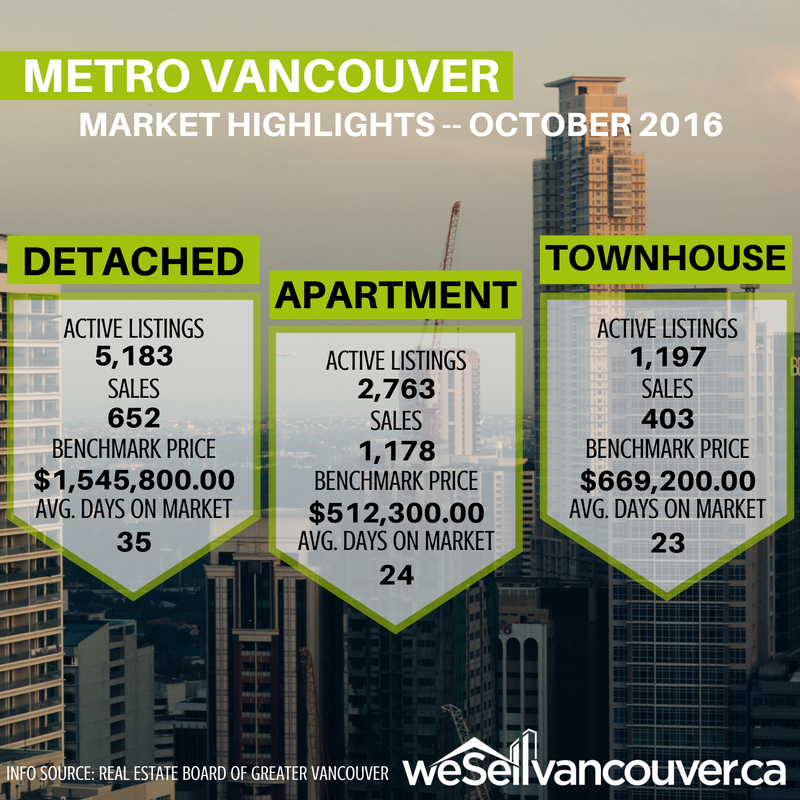 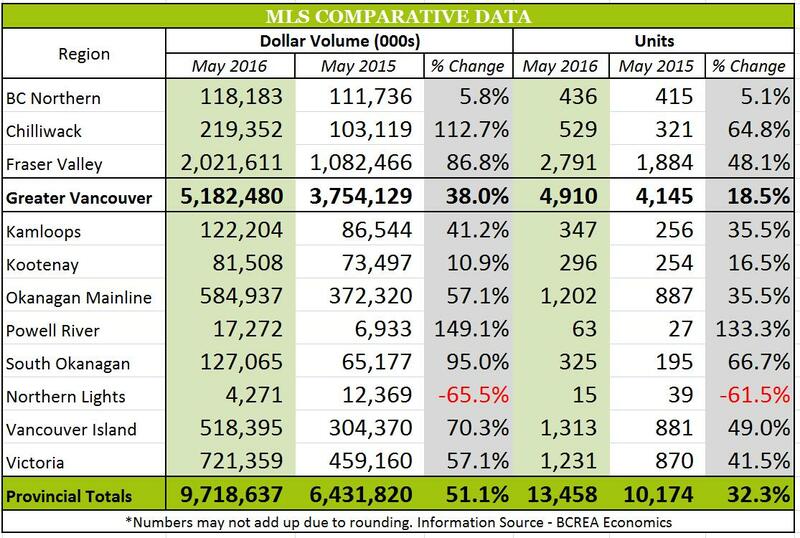 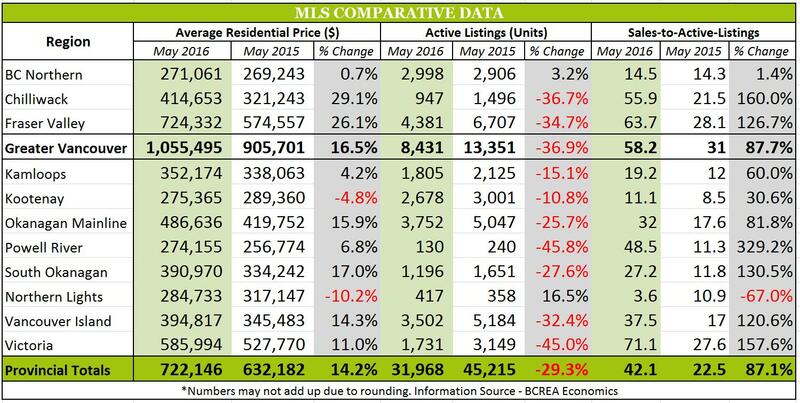 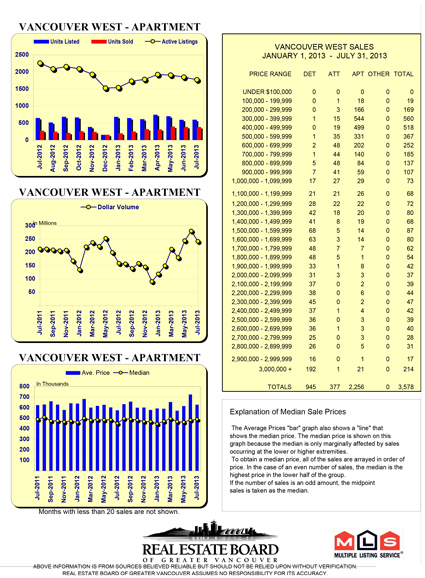 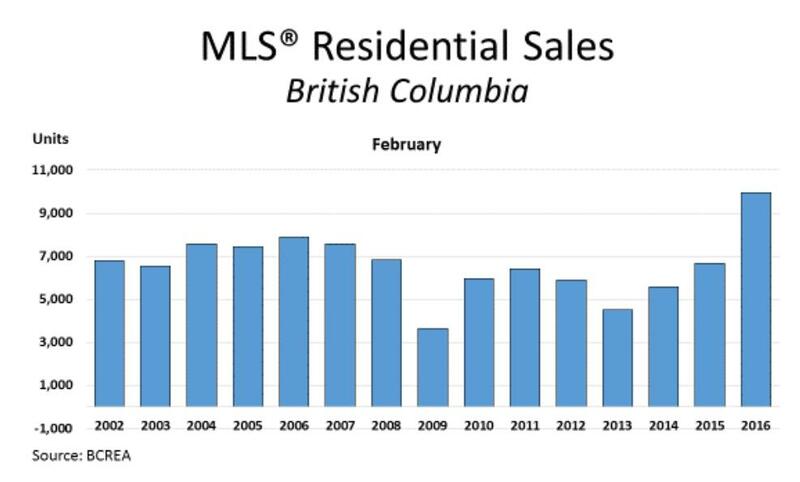 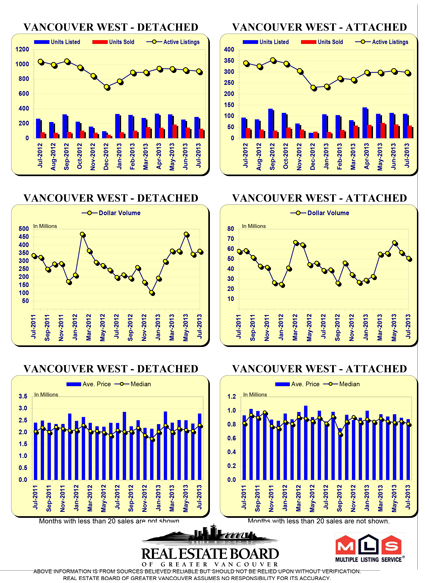 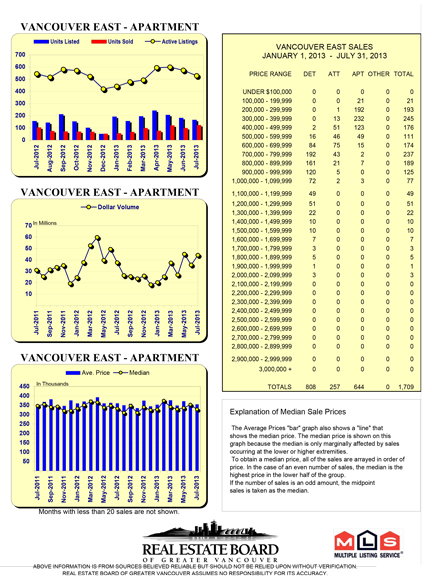 Below find the detailed quarterly sales report for Greater Vancouver. 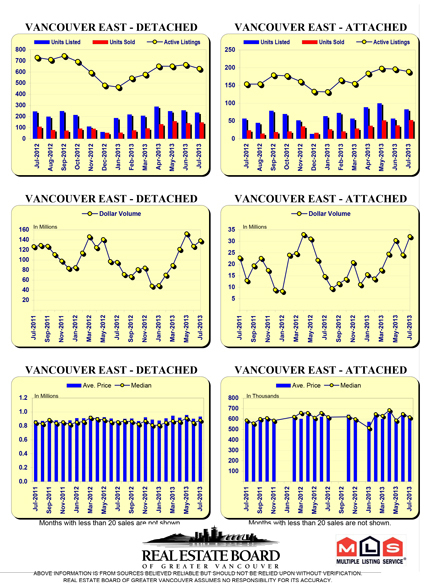 Period covered is APR 01 2013 to JUN 30 2013 and compared to the same period in 2012. 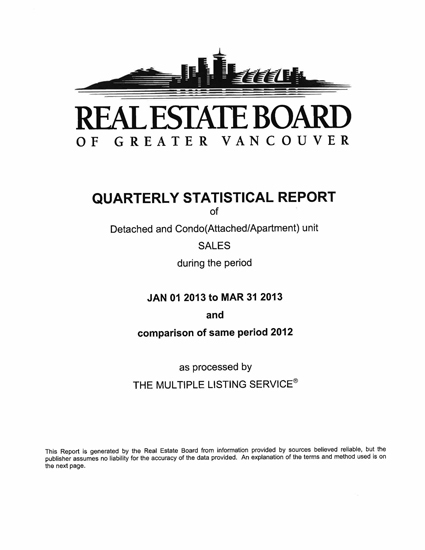 Click image to download a PDF copy.